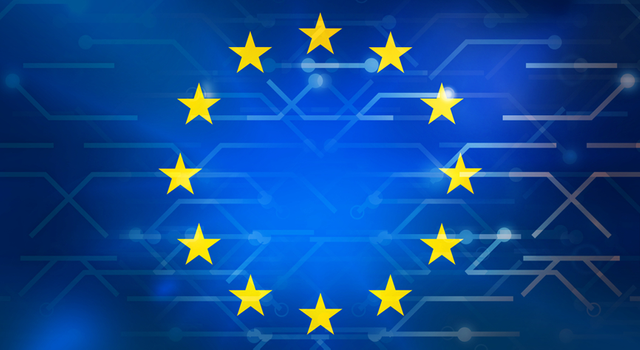 One of the main changes coming in with the General Data Protection Regulation (GDPR) is the increased accountability and obligations for data processors. Under the current data protection regime the liability rests with the data controller. Processors have generally only been liable so far as their contracts with controllers provided. The data controller has been responsible for the actions of any data processors they use. Non-compliance by a processor could result in direct action against the processor by a data subject where they have suffered 'material or immaterial damage' as a result of the processor's actions/non-actions. There is also the potential for sanctions to be imposed on processors by regulators. This includes the much talked about fines of up to 4% of global turnover. So what should you do? First of all, check you are a data processor. A processor is a natural, or legal person, public authority, agency or other body which processes personal data on behalf of a controller. Secondly check that the processing you are carrying out falls under the remit of GDPR. It will if the processing relates to the activities of an establishment in the EU or if the establishment is not in the EU but the data subjects are and the establishment is offering them goods and services or monitoring their behaviour and this activity takes place within the EU. Under the new regulations, both the controllers and processors will be held jointly liable for a data breach. Essentially this means that if a company has data stored or processed by a third party, such as cloud service providers, partners or suppliers, they will face full repercussions in the event of that third party being breached. This is a significant change compared to the current legislative requirements and it will have notable consequences for those organisations that rely on cloud services.